As technology becomes more advanced, the luxury of cable TV has become the norm. 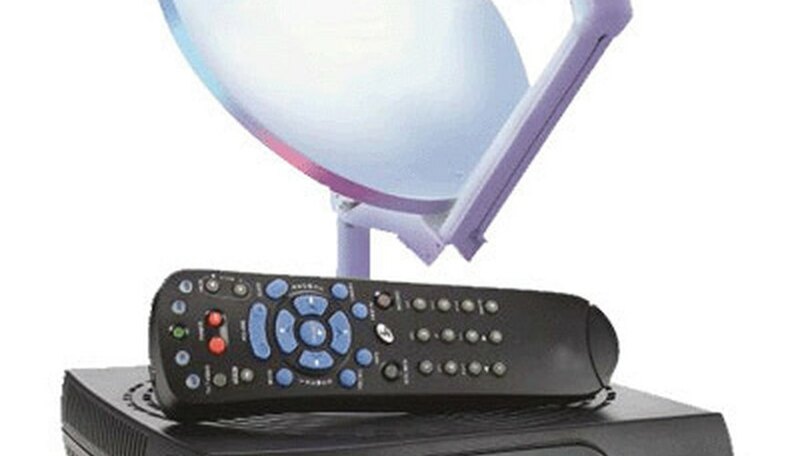 It has evolved to digital cable but has been running into stiff competition from other outlets offering newer technologies as well as a fresh mindset as to how people watch television, in general. 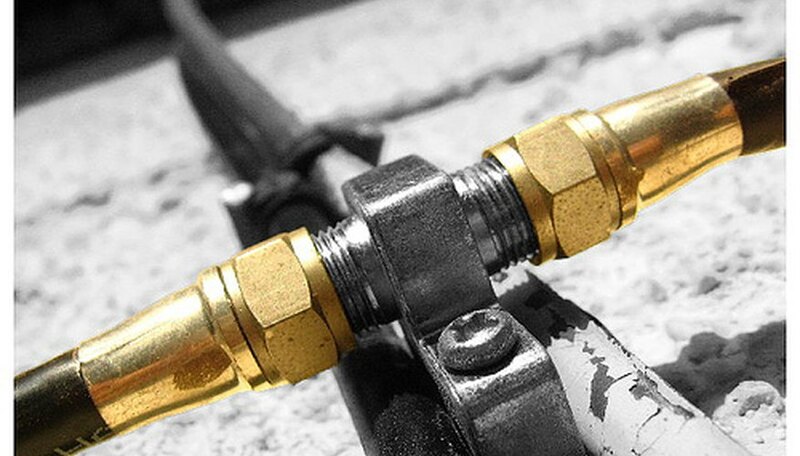 Cable TV will not be going away anytime soon--but there are alternatives out there. Dish Network and DirectTV are the biggest competitors in the satellite broadcasting game and offer the most direct competition to digital cable out there. While early versions of satellite TV weren't nearly as efficient as direct cable due to rather rudimentary satellite technology, the last few decades have seen everything compacted and streamlined, creating a service that some argue is as good or better than cable TV. Some people don't have enough time to watch TV when it is on and don't want to pay for the service just to digitally record their favorite shows. Netflix offers an alternative, allowing customers to order the cable shows (as well as movies) they want to watch for a relatively low monthly price. 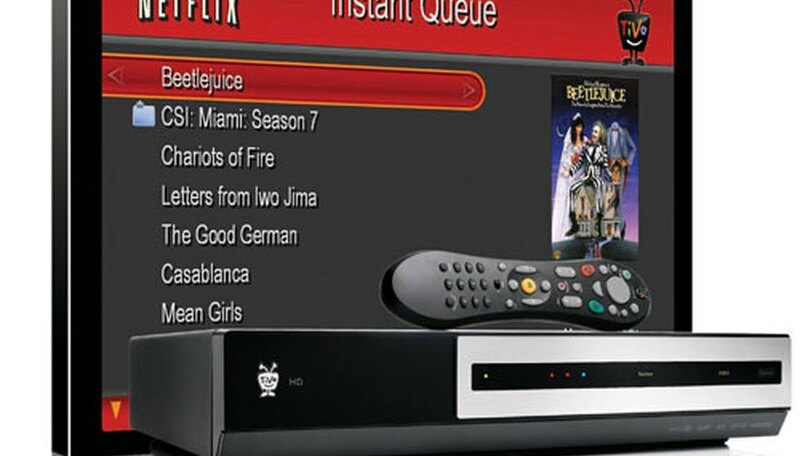 There's the standard DVD-in-the mail route, or shows and movies can even be ordered directly to your television or computer via a Netflix set top box. The true future of all television is the Internet, as most things that can be seen on TV can also be seen on-line these days. Soon all televisions will have Internet access, turning the television itself into a bigger, central computer for each household. 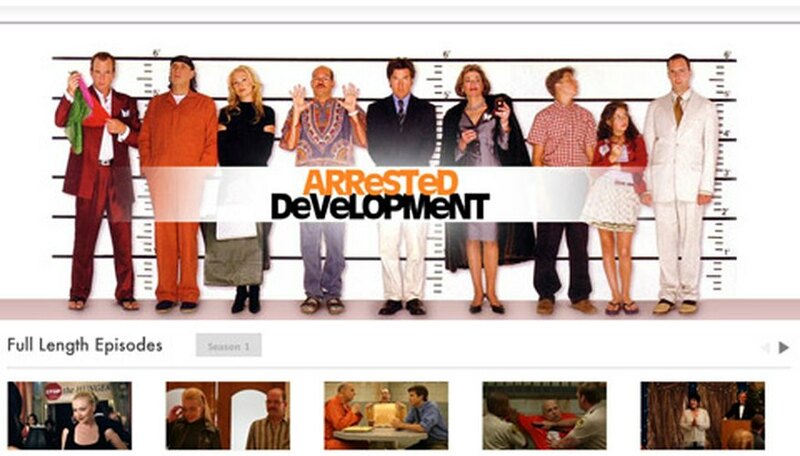 On television show websites, viewers can watch episodes of shows from past seasons and on sites like Hulu.com and YouTube.com, specific television shows can be accessed and watched, virtually commercial free. And all you're paying for is the high-speed Internet connection. Of course, if you can't bring yourself to pay for TV, there's always the old stand-by: over-the-air, free TV. Today's broadcasts are better than you remember. TV stations have switched to all-digital signals and many also offer an high-definition signal that's free for the taking. The only costs involved are an antenna and television. This option is usually better for people living in large metropolitan areas who are closer to the TV station's signal. But with the right equipment, you can enjoy picture and sound quality as good as anyone who's paying for the service. Does Weather Affect TV Reception?